The Hock pays up on another lost bet. FINALLY. T- Coch and The Hock invade Bradford Beach (MKE) to harass patrons and promote All Over Pod. The Weekly Cleanup and Hocks Stock are back along with a new segment, "You won't, I will". Trump struggles with geography just like us, we talk the Rocky movie franchise, Urban Meyer, and do a live poll with our first official guest. 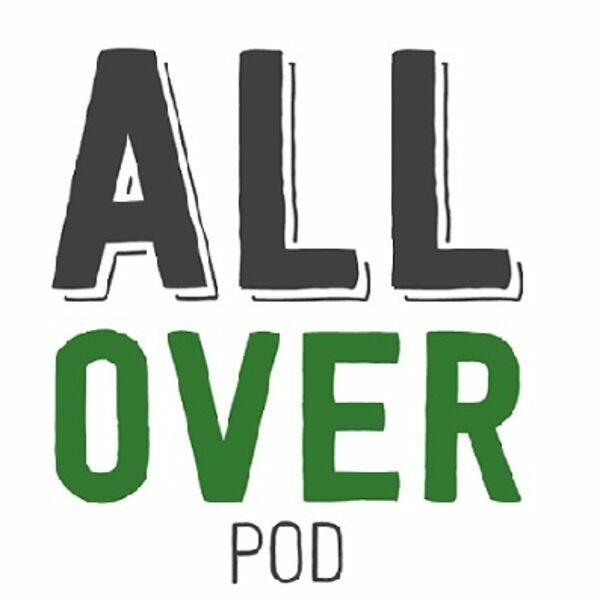 Be sure to follow @AllOverPod on twitter for more from today's adventures at the Beach.